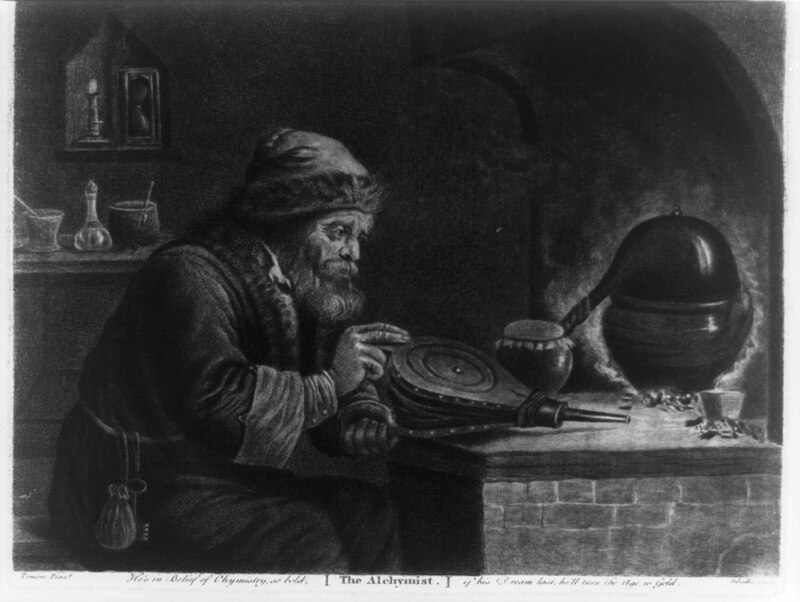 Below are all the blogs of Digital Alchemists from Kean University syndicated into Networked Narratives for the 2019 course. What the bleep is OMPL? This site includes 190 total post(s) syndicated for Kean University 2019 from 11 blogs. If your blog does not appear here, make sure that you have published at least one blog post and you have waited at least the hour it takes for our site to check yours. If you are worried about your information not appearing here, please contact our assistant Zoltar immediately. Featured Image: Public domain The alchymist LCCN2003654143.jpg by the Library of Congress.